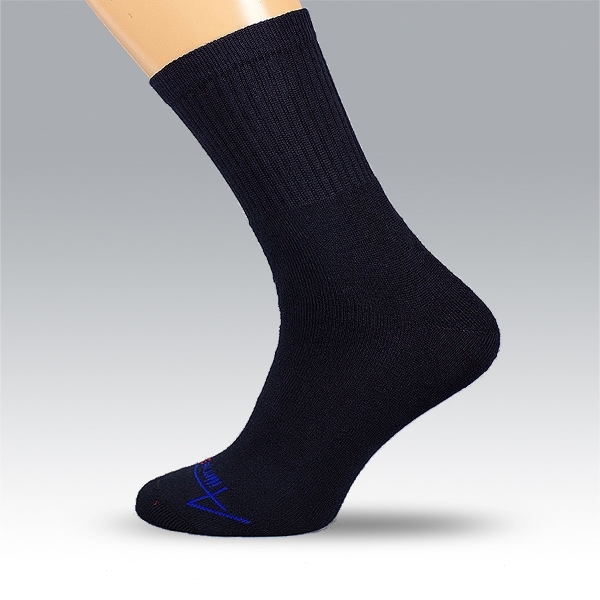 80% cotton 20% elastan. 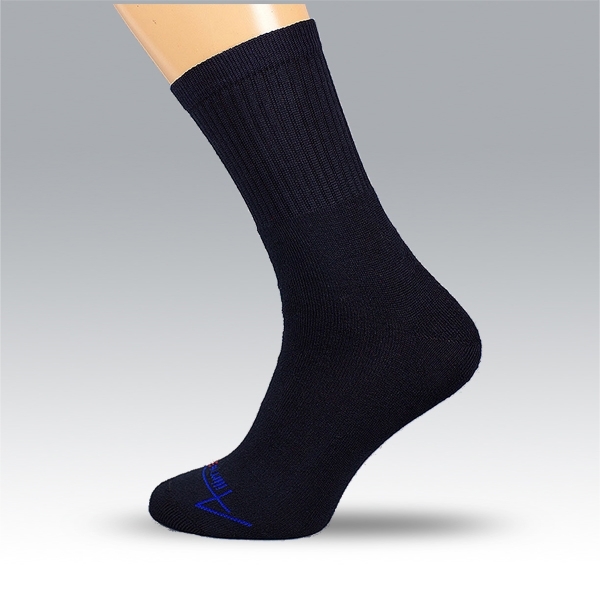 Socks provide high comfort of wearing during the long and intensive activity what makes them perfect for everyday use. Inner bolded frotte part absorbs sweat perfectly. 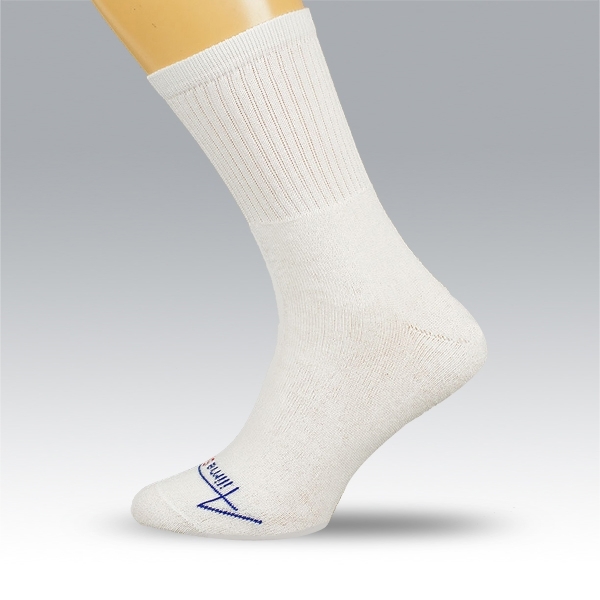 Elastan provides hight elasticity and ideal fit. 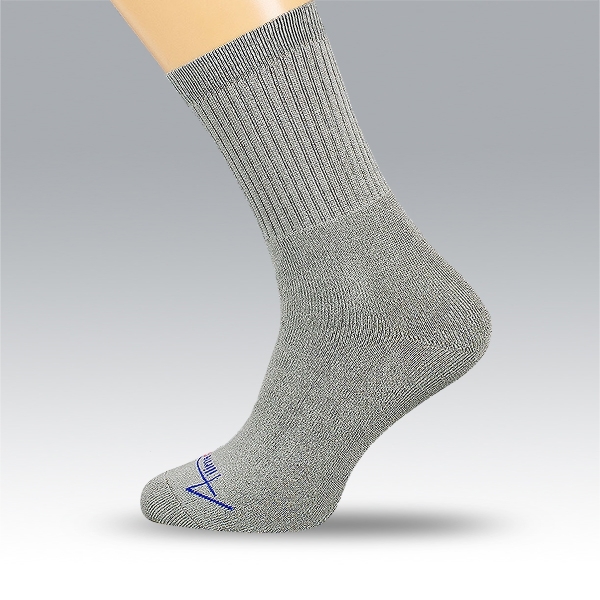 Socks can be personalized with logo and lettering. See 'Customisation' here for more details.